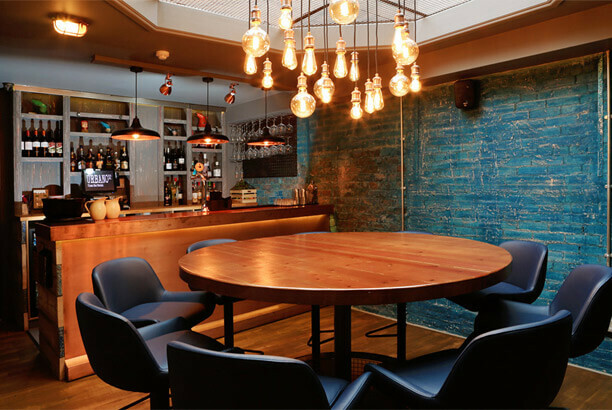 Urbano32 is a pizza restaurant, bar & social meeting place. The focal point of the restaurant alongside our amazing rustic, industrial interior is the handmade clay pizza oven. We have a great city centre location bang in the middle of Bridge Street in the city of Chester. Urbano32 serves sourdough pizzas alongside antipasti and daily specials using only the freshest quality ingredients. 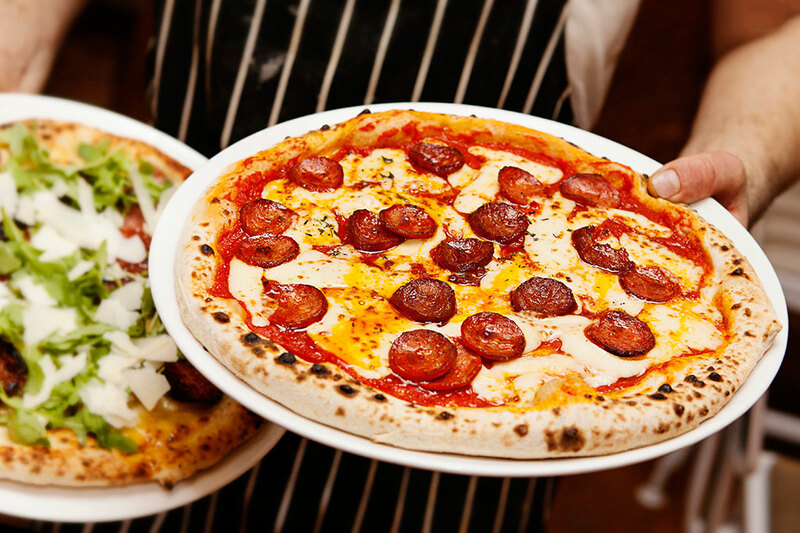 Our menu has a progressive approach towards pizza and we are committed to sourcing great seasonal and local produce. We have a thriving bar scene both before & after dining and an atmosphere where diners are encouraged to eat at the counter in a continental/stateside style. We have a bespoke wine list together with a small but well defined cocktail list as well as a selection of craft beers & one draught lager. 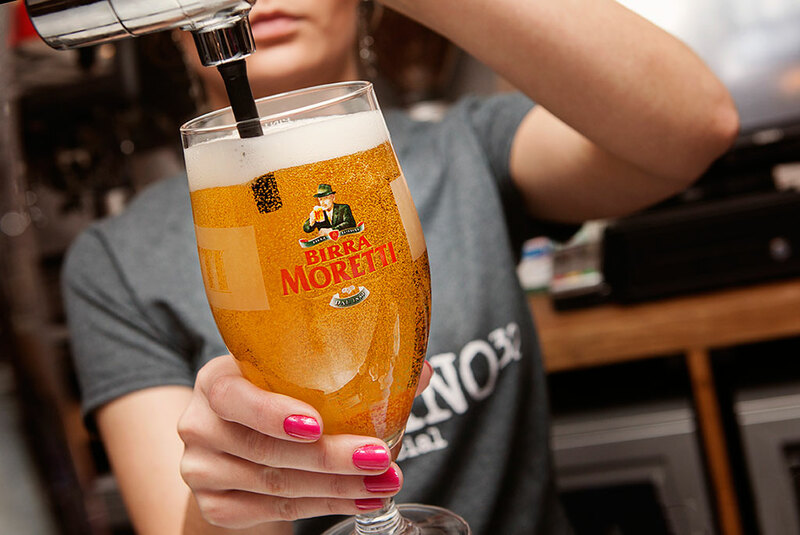 We have a bespoke wine list together with a small but well defined cocktail list as well as a selection of craft beers & draught lager. Our sourdough pizzas are handmade on site using the freshest ingredients & cooked in our bespoke clay oven where temperatures reach over 500c to create the perfect pizza for you. We encourage you to enjoy all of our pizzas from the thin middle to the thick soft crust including the edge or “cornicione” as it is known. 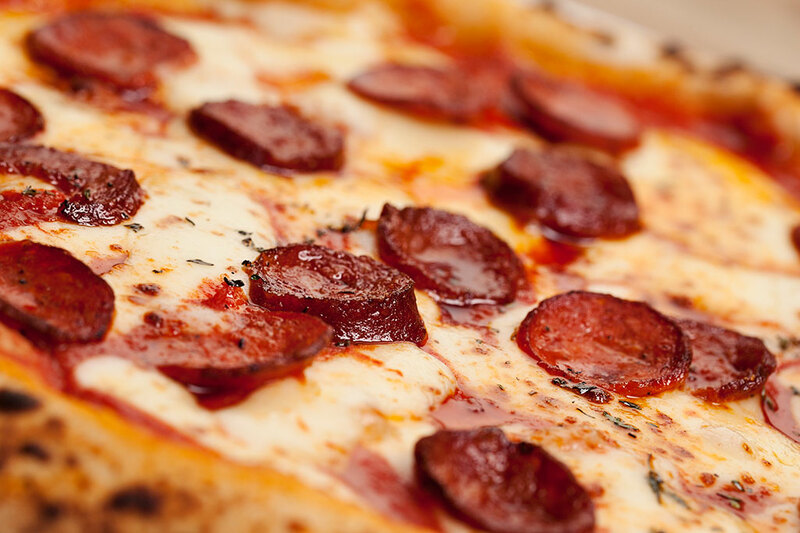 Our pizzas have a Neapolitan charred look & flavour, which we are sure you will love. 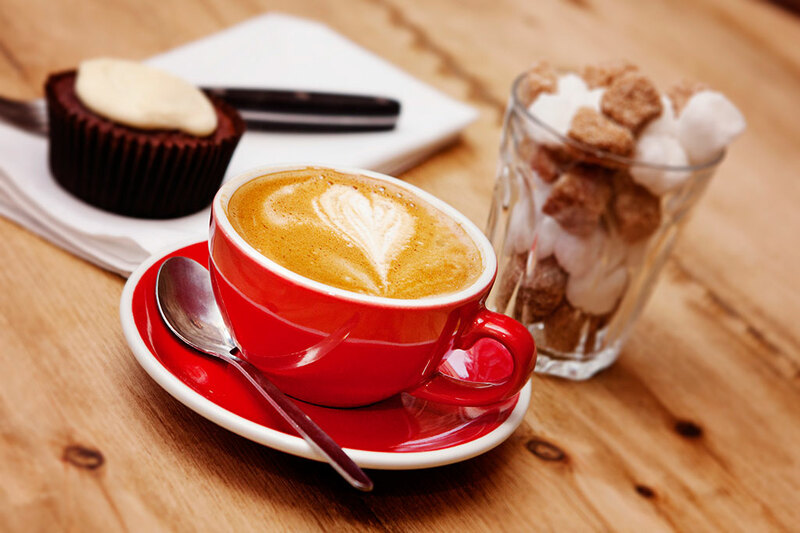 We have teamed up with the excellent Has Bean to bring you the very best in the coffee department, while our teas come from the lovely James & team at Tea from the Manor.